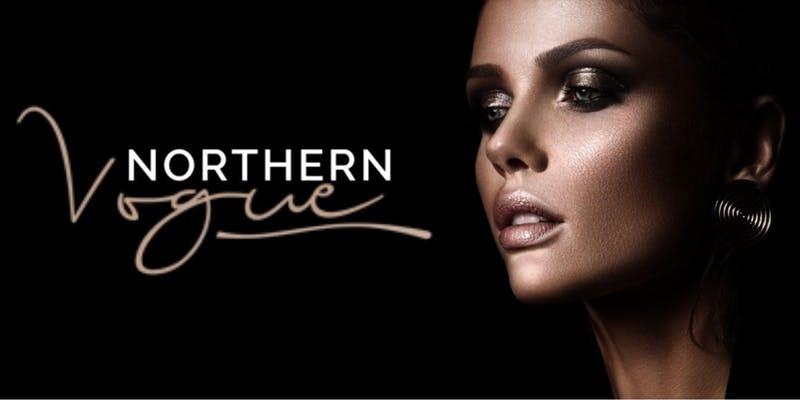 The Northern Vogue fashion show, hosted by public relations company, By Niche debuted its third season at the W Minneapolis – Foshay. The show was part celebration of local Minnesota fashion and part charity event. In addition to the featured fashions, the event also hosted a live auction in benefit to the Twin Cities chapter of Dress for Success. The night started off with an infusion of youth, featuring the designs of fashion students. The five students: Mia Minnema, BECK, ClaireSchierman-Meraki Collection, and Andrea Dunrud, each showed one look while former SCAD alumna, Abbie Ross, showed three looks. Following the student fashion, local designers including Abby Schumacher + Maddie Topp, Coty Clothing Co., Kristi Vosbeck, Gilded Root, THINK, Chaine, Lamb Chops, and House of Nguyen debuted previously unseen collections.